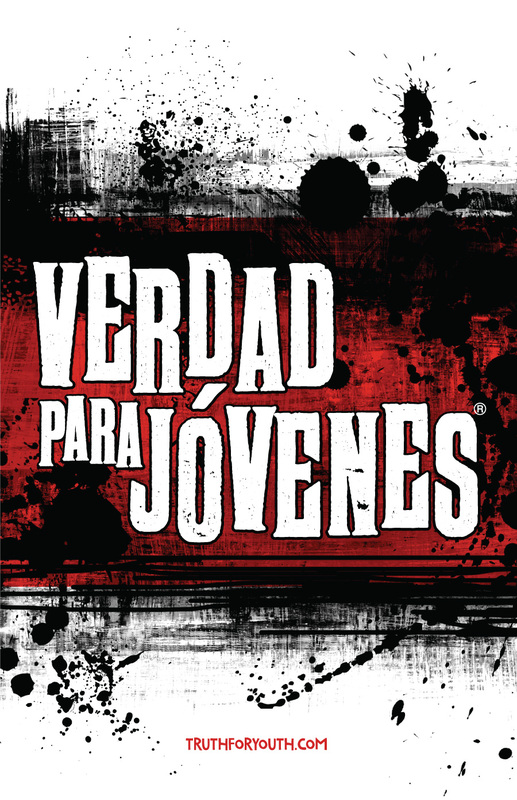 Revival Fires is in the process of handing out the brand new Spanish Truth for Youth Bible to the young people in Cuba that have never had a Bible!!! This historic Bible distribution and evangelism opportunity is a huge breakthrough and Revival Fires is on the ground floor of this incredible effort! While we were conducting evangelistic crusades in Cuba, we received an overwhelmingly positive response while distributing Truth for Youth Bibles to the young people in churches across Cuba. Think about it: Bible distribution in Cuba was stopped in 1969 and now there are more than a million young people in Cuba without a Bible. We now have the opportunity to change this by bringing the Word of God to the youth of Cuba! The Truth for Youth Bibles we will be distributing cost our ministry only $2 each. The Bibles come packaged 50 to a case. Will you help us provide these Bibles for the Cuban young people? A $25 gift will provide Bibles for more than ten young people in Cuba. A $50 gift will provide Bibles for 25 young people in Cuba. A $100 gift will provide Bibles for 50 young people in Cuba without a Bible. $500 will help provide Bibles for 250 young people in Cuba. $1000 will help put a Bible into the hands of 500 young people. $5000 will provide 2500 Bibles. A $10,000 gift will provide 5000 Bibles for 5000 young people in Cuba that have never had a Bible. Any size financial gift will be a tremendous help in reaching the young people of Cuba! To reach the country of Cuba we must reach a generation of young people. 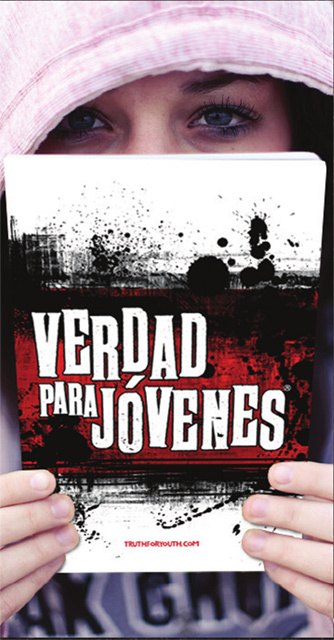 Please pray for this emergency call for Truth for Youth Bibles for the young people of Cuba. I’m convinced providing God’s Word to the young people in Cuba without one is one of the greatest things we can do for King Jesus! We don’t know how long this Bible distribution door will be open in Cuba. But while it is open, we will run through it. With God’s help, and with your help, we will make an eternal impact in the lives of thousands of young people in Cuba. Thank you for praying and obeying, thank you for caring and sharing, and thank you for helping us provide Truth for Youth Bibles for the young people in Cuba.